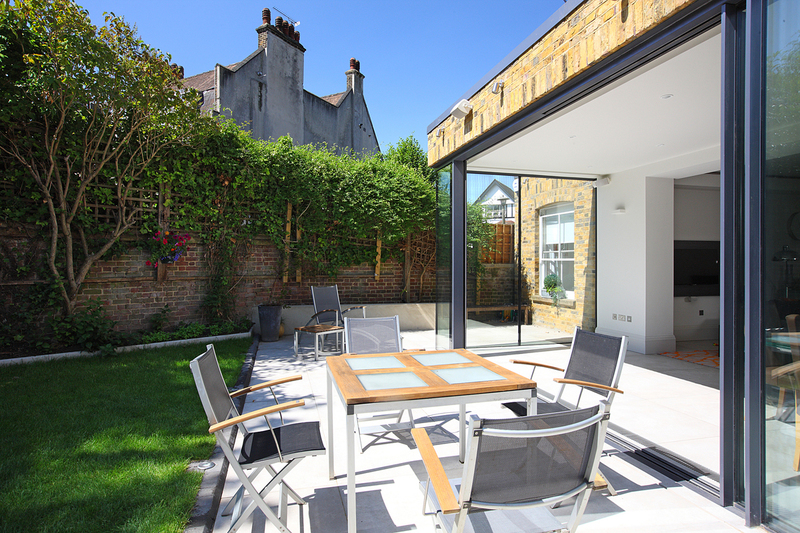 Located in the lovely Garrads Road Conservation Area, this nineteenth-century, Victorian end of terrace family home was remodeled and improved to include both a side and rear extension. 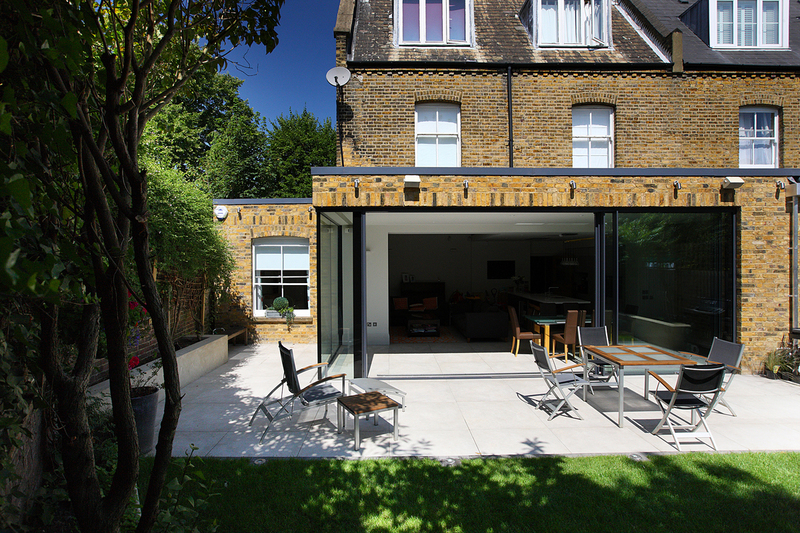 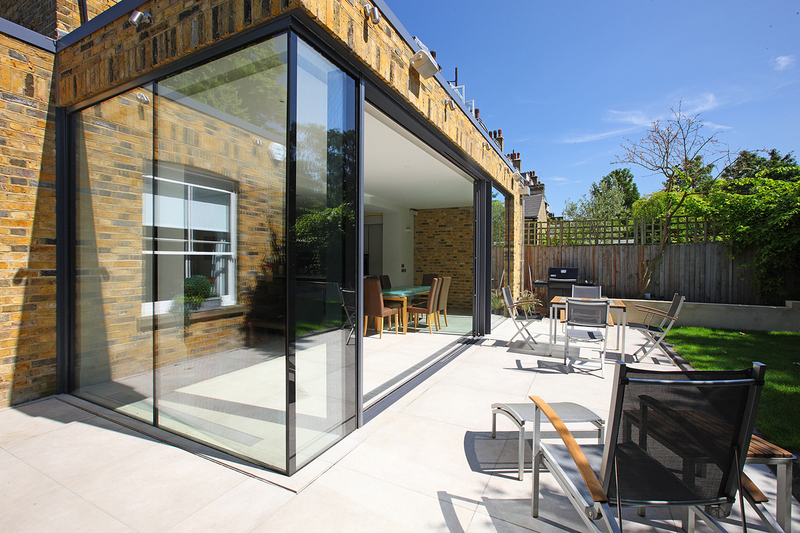 The front facing extension was designed sympathetically to complement the facade’s original features and proportions, not only enhancing the aesthetic charm of the property from the outside, but also unifying it with the surrounding properties in the picturesque southern district of Streatham. 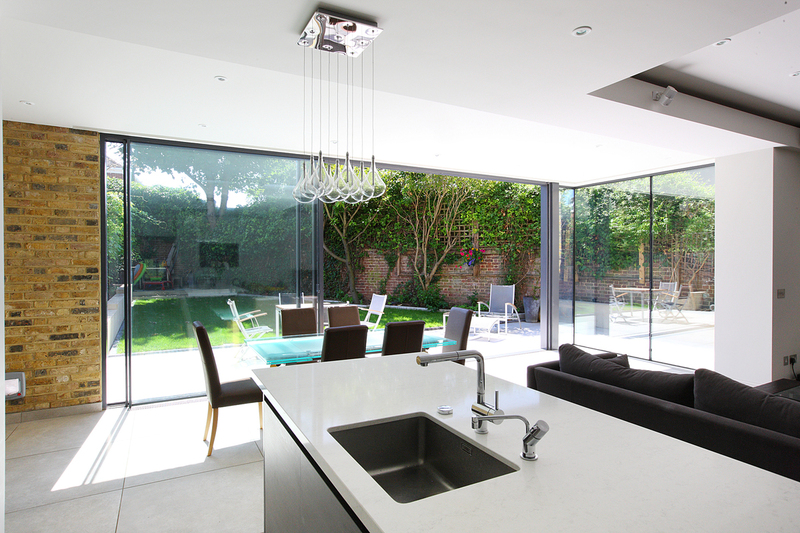 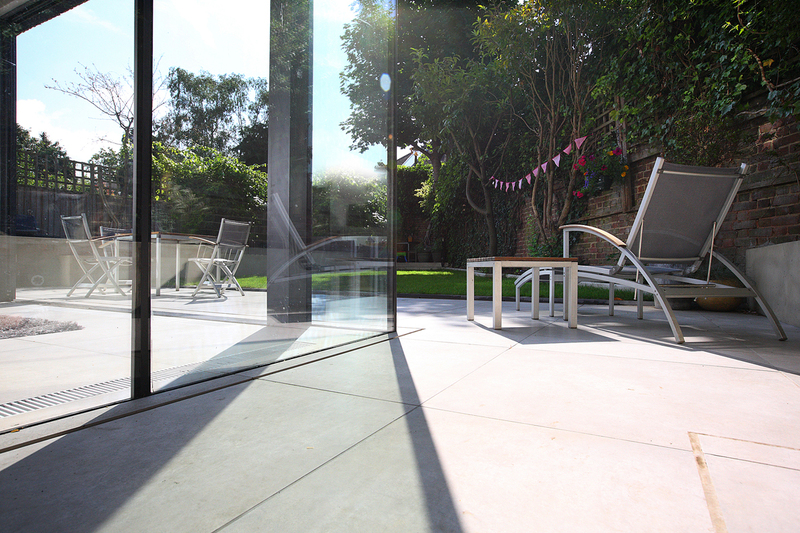 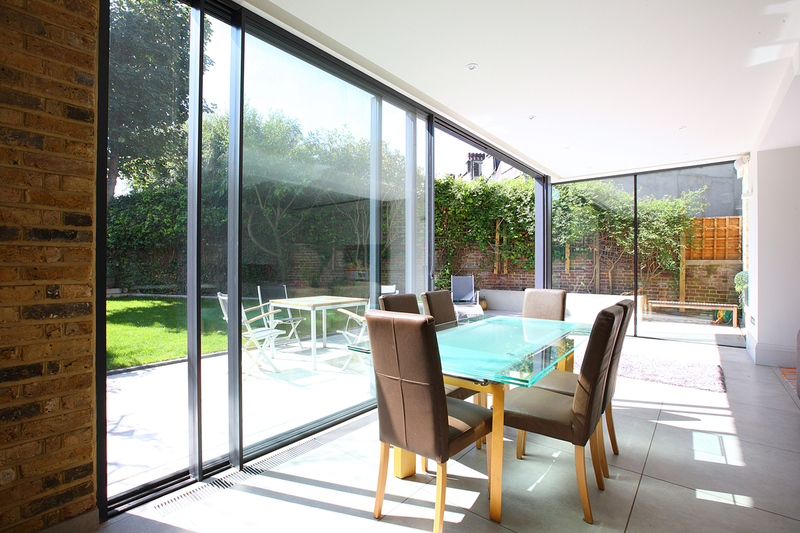 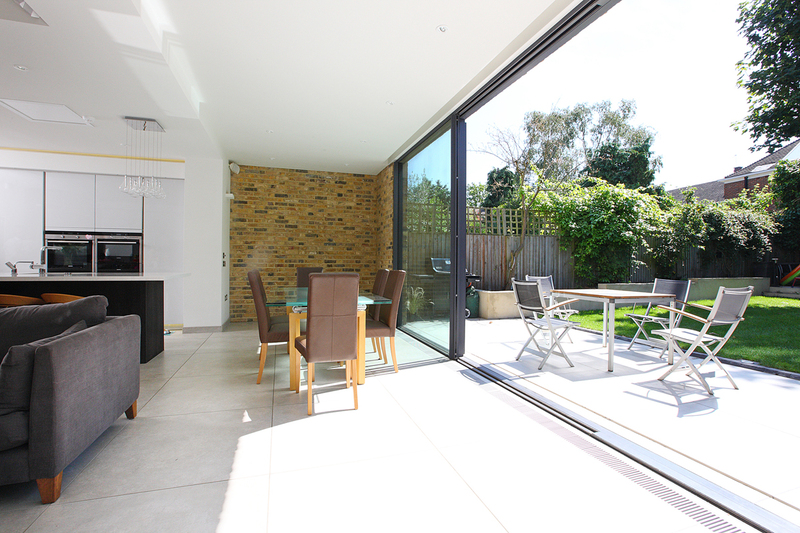 The design at the rear of the property fuses the original, traditional brickwork with a contemporary arrangement of planes, forms and large glazed openings allowing maximum light into the new, brighter and larger family living space.